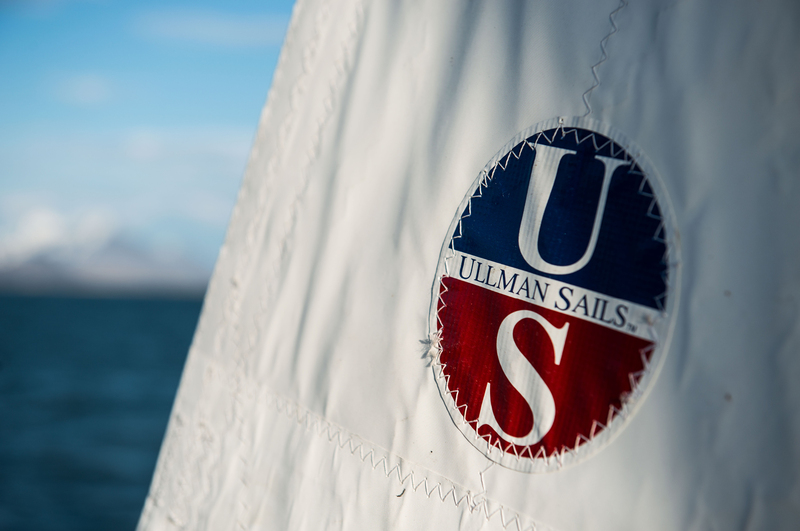 Ullman Sails dominates at the major Melges 24 regattas, reflecting our commitment to being the world leader in one design and performance sailing. The key to Melges 24 sailing is not memorizing this racing guide, but understanding how the settings affect the boat and how it feels. The goal is to be able to feel that something is wrong and quickly fix the problem to keep your boat moving fast. This classic, time-tested sail is easy to trip and is long lasting. It has won multiple Worlds Championships. 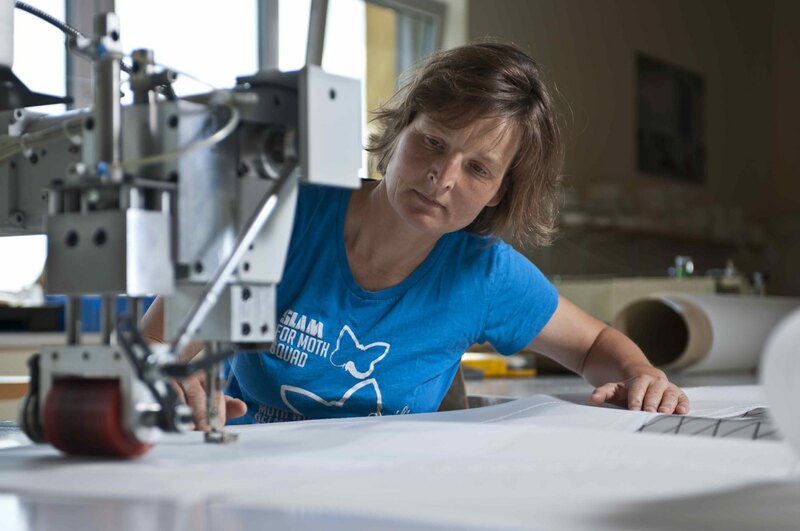 This Ullman mainsail features a radial clew section of 5.46oz Contender Dacron to handle loads, and the remainder of the sail is crosscut of 4.52 oz Contender Dacron for maximum adjustability across the wind range. This high tech tested string sail is fast, smooth, and lighter. Experience a speed boost on the water. Minimum weight, classic cut, high-performance mainsail. Dave Ullman chose this mainsail himself to win the 2007 World Championships in Santa Cruz, CA. This tried and true sail has been evolving for years and will take you through the wind ranges. This jib has been designed for those lighter air venues. It excels in light air, and even better in chop! The same shape as the BS-4 but made out of our great looking black FiberPath series for added quality. We use AirX650 to produce this long-lasting, stable spinnaker that goes through the wind ranges. Available in red, white, or blue. This slightly flatter and smaller spinnaker is designed for those ‘All out’ planing conditions. This sail allows you to put the bow up in big waves or chop. It’s also very valuable in fewer than 6 knots of wind. Micro Spinnaker Turtle – This bag allows you to pack your spare spinnakers with the corners laid out for quick hookups. Clips on the bag allow you to clip it to the boat and launch from the rail or cockpit! Keep your spare or backup spinnaker ready to launch at any time!